The best cosmetic dentistry is unnoticeable: When you smile, you want people to see you. 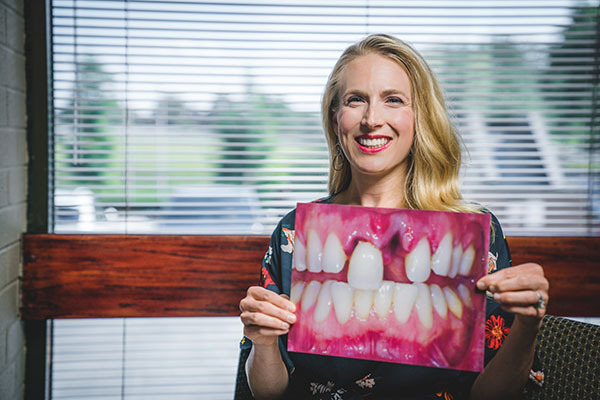 Between cutting edge technology and advanced techniques, our cosmetic dentistry is virtually indistinguishable from natural teeth. 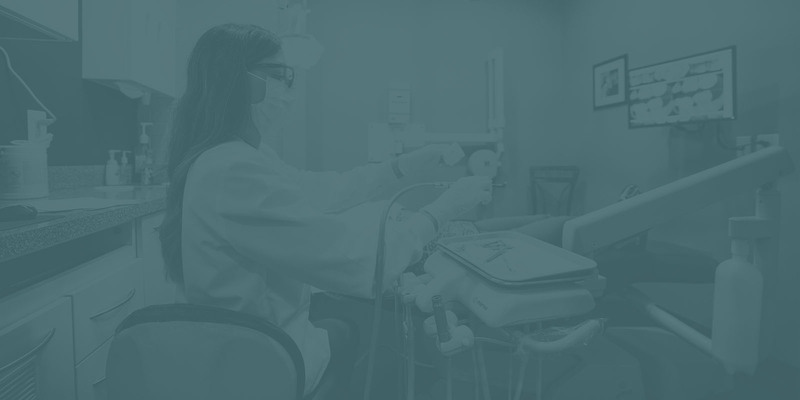 Dr. Leonard Gordon is a clinical advisor to Van Hook Dental Studio, a nationally-recognized dental laboratory that is at the forefront of the best restoration crowns and bridges on natural teeth and Implants. Dr. David Gordon is an instructor at the University of Maryland School of Dentistry. Together they have access to the best techniques dentistry can offer. They can make crowns or veneers look like beautiful healthy natural teeth.